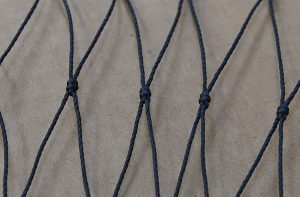 Twisted Dyneema® nettings for bottom and pelacig trawling. 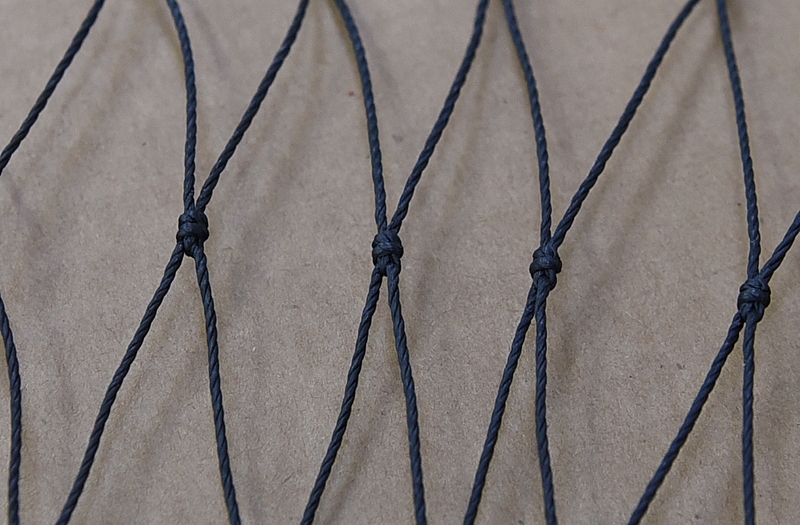 Twisted Dyneema® nettings for bottom and pelagic trawling. Twisted Dyneema® nettings are made with Dyneema®, which also is called UHMwPE. Dyneema® nettings are very strong and abrasion resistant. The nettings are delivered with single or double knots and are treated with a special impregnation, which is suitable for Dyneema® fibers. 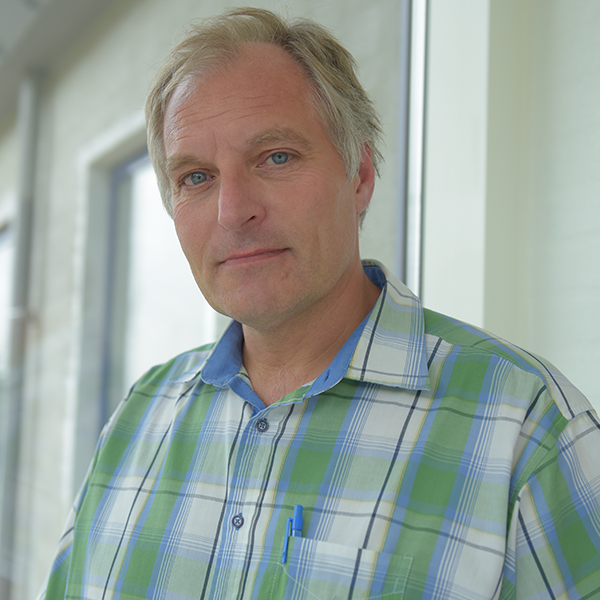 Dyneema® combines maximal strength with minimal weight. It floats on water and is very resistant to degradation by moisture, UV radiation or chemicals. Twisted Dyneema® nettings are manufactured in the following colors: Champagne, green and black.